January we began fundraising in earnest, spending three of the four Sundays traveling to other churches to share what God is calling us to do. We were truly blessed at each of these churches by amazing connections and encouragement. At almost every place, we encountered people with connections of some type to Guatemala. Some had been there themselves and many had relatives or friends who had been there. Talking with people after each service about our call and hearing about their lives and how God has used/is using them has been inspiring as well. We had a bit of a break during February, only visiting one church, but we will hit the road again in March with all five Sundays away. We have been working on some educational preparations as well, although these have not involved much travel. All of us have been working to some degree on our Spanish. Ted has passed me up in placement at duolingo.com, though I still have a higher total score than him. 🙂 Daisy is working on that as well and has got several of her friends learning along with her, keeping her challenged. The younger kids enjoy watching Pocoyo videos on youtube and learning as we use different words in everyday conversations. Ted has also been taking some college level classes online for free. He found one on sustainable economic development and is looking into another on Latin American culture. He’s been quite active in the class forum where the discussions have been spirited and energizing. We have been blessed to see God working as he brings people into our lives we haven’t connected with in a long time and our partner base grows. 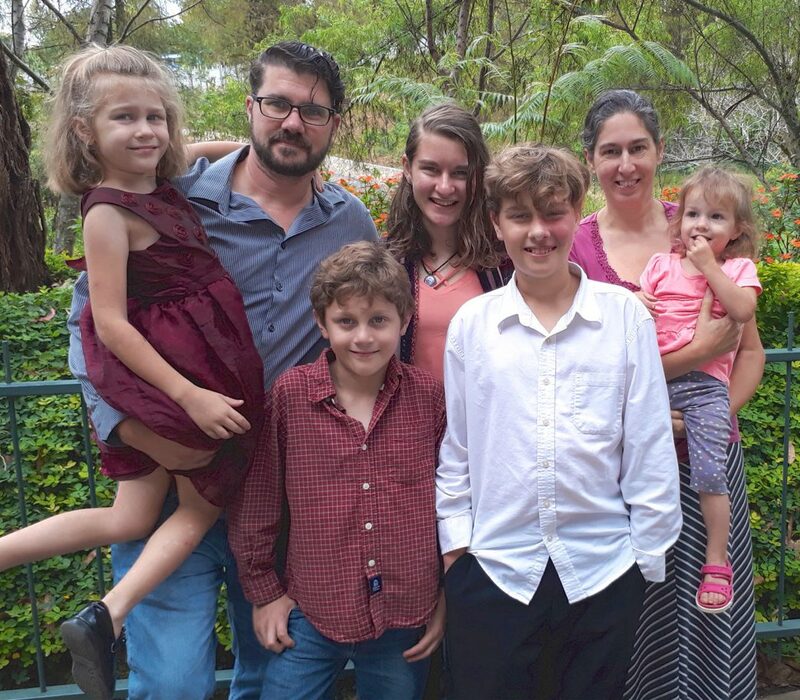 Although we are in the process of leaving our home here for a while, we have felt not a loss but a gain of support and friendship and connections–some of it in person, but much of it electronically. Our prayer is that this will continue as we leave the country and share God’s love with a people who have suffered greatly at the hands of others. One additional way each of you can help us that I did not include in my last post is to like our Facebook page (see right column to do this) and invite your friends to like it as well. The more likes and shares we get, the more we can spread our message of providing hope for the K’ekchi’ people. You can also find more pictures and information about our plans on our Facebook page.